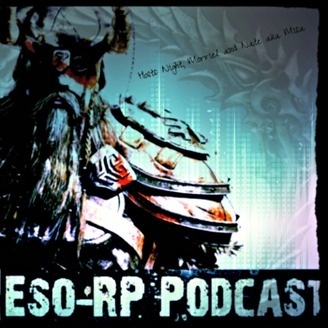 OP-Cast brings you ESO-RP a gaming podcast, Join hosts Morriel, Siren, Nate and Night as we delve into the finer aspects of games. Lore heavy and in some cases role playing involved. 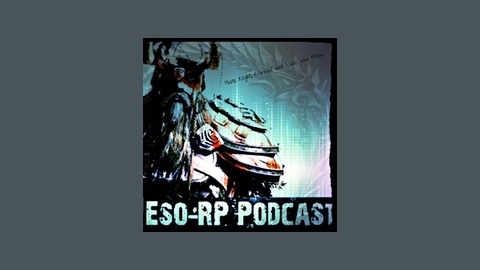 This Podcast is home to ESO-RP an Elder Scrolls Online show. This week we've got a special guest joining us from the gaming network "Tales of Tamriel". Tune in if you're curious about what builds we talked about, ever heard of a merchant build? Lastly we present the role-playing events coming up for both NA and EU in the near future. Stay moist! ESO-RP Come Back Episode 43! DB Lore and New Hosts! ESO-RP *SPECIAL* Reflecting upon the year. ESO-RP EP 42 Part 2 Imperial City DLC Lore & Character Backstory, Crown Store Showcase.